Carl Paul Goerz founded the C.P. Goerz Optical Company in 1886 (Optische Anstalt C.P. 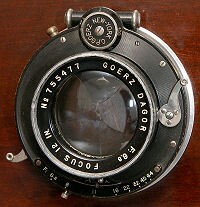 Goerz). He had previously been working for Emil Shrubs in his optical works in Rathenow. 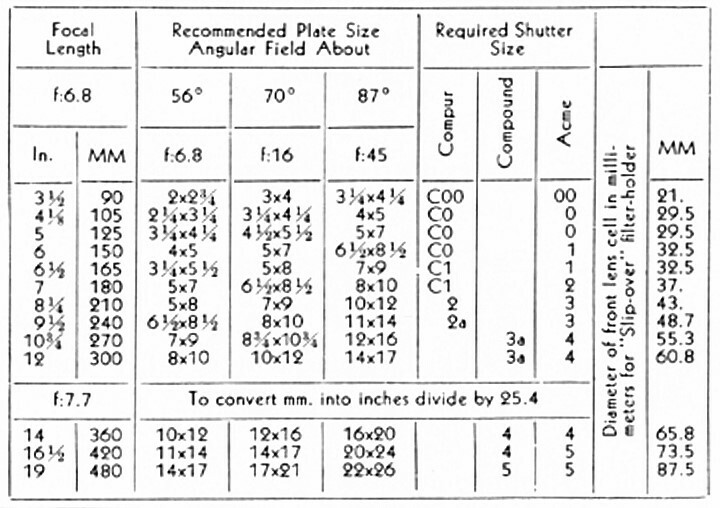 Initially manufacturing instruments for schools the company began making cameras and lenses in 1888. In 1895 Carl's sons William and Otto began selling Goerz lenses in the United Sates and in 1899 they founded a subsidiary of the German parent company manufacturing lenses in New York City. This became independent as the C. P. Goerz American Optical Co in 1905. The company became sucessful and continued manufacturing lenses for still cameras and cine-camera until 1972 when they merged with the American division of Schneider Optics. 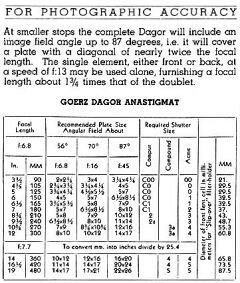 In Europe during the First World War, the Goerz company was producing cameras and other optics for the German and Austrian military. While the company was primarily know for its lenses and cameras, (Dagor lenses, Anschütz, Tengor and Tenax cameras), they had also begun manufacturing roll and cine film in 1908, and they also bought a glass works. After the war german camera manufacturers suffered from poor sales and in 1926 Goerz merged with Contessa-Nettel, Ernemann and ICA to form Zeiss-Ikon. 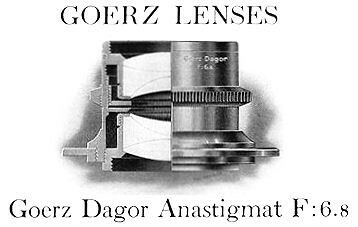 The Carl Zeiss company was the major partner in this group, (53%) and most of Goerz's lenses designs were no longer produced in Europe, although some Dagor's were produced by Carl Zeiss Jena.